Staff Info | Peak Roofing Contractors Inc. 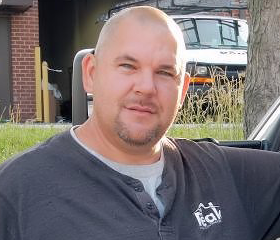 Buddy Riggleman, owner of Peak Roofing Contractors, offers more than 20 years of experience in the roofing industry. Buddy prides himself on providing unsurpassed quality workmanship, and is widely known and trusted in the Northern Virginia roofing community. He is responsible for managing our crews, monitoring and completing repairs, and performing all estimates. Buddy was born and raised in Haymarket, Va., and now resides in Warrenton with his wife and two children. 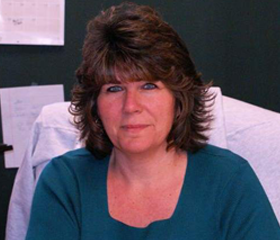 Dawn (Riggleman) Smith offers more than a decade of experience in the Northern Virginia roofing industry, and excels at providing outstanding customer service – just ask our hundreds of satisfied clients! Dawn manages the office and its staff, and coordinates the work schedule and crews. She is known for her attention to detail, prompt response time and efficiency. Dawn was also born and raised in Haymarket, where she still resides with her husband and son.